Those who are working for companies with a cushy package and a busy schedule. This article can mean something for you, I say it because I am also in the same boat. I am a software engineer turned businessman working almost relentlessly during the weekdays. Sometimes I work different shifts without even going home. A lot of us out in corporate world are in the rat race doing this as naturally accepted. Yes, the result, we are filling our pockets and taking good care of our families. It is of course the primary motif of life which we fulfill quiet obediently. Meanwhile, we cannot ignore our soul which needs proper care and maintenance as well. The soul may not demand like the body for a refreshing break. But we need to understand its possibilities and limitations too. I tried this experiment which helped find a lot of solutions in my life. Although I am a workaholic, I keep taking short breaks once in a while for a road trip. I choose destinations nearby my city where I can drive down during the weekend. 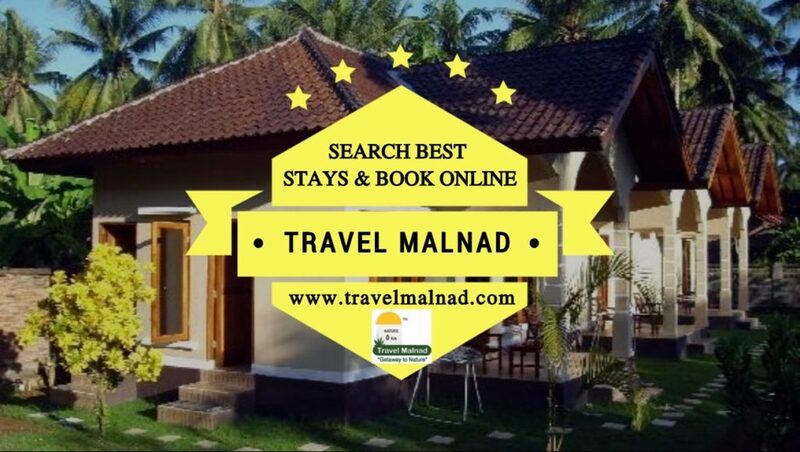 My favorite travel portal for Karnataka trips is TravelMalnad.com. I visit green destinations where mother nature can relax my soul. I take domestic and international trips once in 6 Months. I travel with my family to explore places I have never gone. It can be in India or abroad we sit and shortlist along with our travel experts at TravelGetaways.in. I get to customise my trip with these guys effectively. Itineraries are created for us exclusive and not sold to us. That’s the speciality, each time we customise we plan ahead to decide what we need before speaking to our experts. TravelGetaways team has so far helped us very much in detailed holiday planning. Every time we travel; we make sure there is a touch of experiential holiday. Not just a scheduled itinerary trips that makes you gallop for time management. I carry the books that I’m reading/studying & make sure to find ample time to read as well. If I am staying at a riverside villa its most apt for my reading zeal. I spend hours listening to the river’s song reading books after books. All these are required to charge up my soul by energizing it with necessary fodder. Stress will be relieved as well I read a lot of material and digest effectively. I have to be honest about these habits, which I saw in my friend and got inspired. He was the one who introduced me to holiday consultants Travel Chords Holidays who plan such trips. Their portals which I already mentioned TravelMalnad.com, TravelGetaways.in and parent company TravelChords.com. These have helped us save a lot of money & time while planning our trips. These guys are genuinely interested to create happy trips for their guests. I know one of the directors of this fantastic company who himself is an extensive traveler. He has fine-tuned the services in such a way that I can confidently book my trips. Their pricing for all the trips will be competitive in the market. Sometimes my unnecessary expenses during the trip was cut down because my experts at this company advice positively. I wanted to write this piece of article from a long time. Though my work kept me busy I had made a point to post this on Ganesha Chathurthi without miss and wish TravelChords Team. I would like to wish all readers here and Travel Chords Venture team a very happy Gowri and Ganesha Chathurthi. Stay blessed this year and many more years to come. Travel to places that you have never visited before and live cultures & lifestyles. We are talking about one of the Emirates which is a world famous holiday and business destination called as Dubai. If you are a person going to get inspired by seeing great cities then you will be pampered by visiting Dubai. The Middle East’s pride, Dubai has emerged as one of the most developed countries in the world. Tourism has remained one of the most celebrated industries in the country. You will find exclusively chain of hotels operating their top of the range hotels in the region. You can choose to stay in this destination for a short or long duration and get to experience the lifestyle and tourism. Lets speak about those who are travelling from South India for holiday to Dubai. 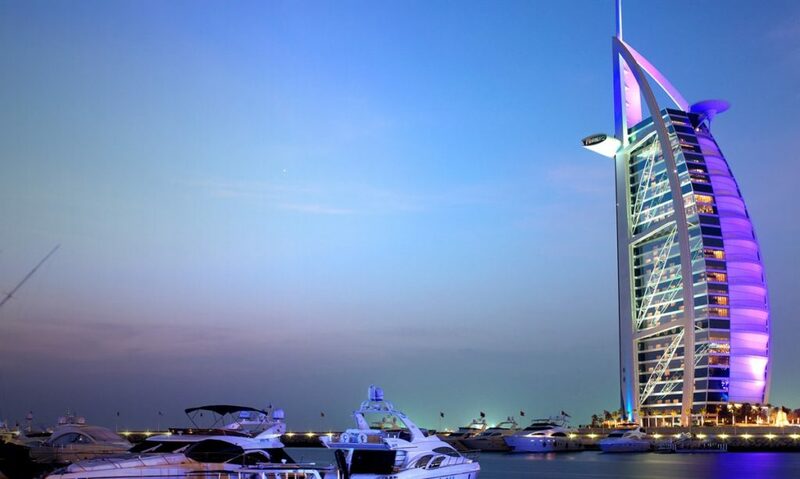 We are currently seeing an increased holiday makers planning to visit Dubai during their leisure time. It’s a most important factor for anyone who would be working round the clock and needs a break from it. You should try Dubai this time for your holiday. It has everything to offer for all age groups of travelers. There are activities and shows to take part and feel the mesmerizing entertainment world in Dubai. We have holidays that are customized and designed to meet different requirements of travelers visiting Dubai. We help you in getting the visa, air tickets, hotel bookings and sightseeing or airport transfers in Dubai. You can do this from your home town wherever you are without coming to any cities just to finish these tasks. All you need to do is ask a free quote online on our website www.travelgetaways.in and select your travel dates. The international holiday experience is made hassle free for rural areas with the introduction of TravelGetaways a premium holiday service provider in the Tourism Industry. Starting from selecting the destination, package planner, visa, flight bookings, airport transfers, sightseeing, adventure to travel insurance all done at the comfort of your home. All you need is contact our travel experts over phone or email and get started with the planning. We have the industry experience of more than 10 years in the passion of holiday planning. 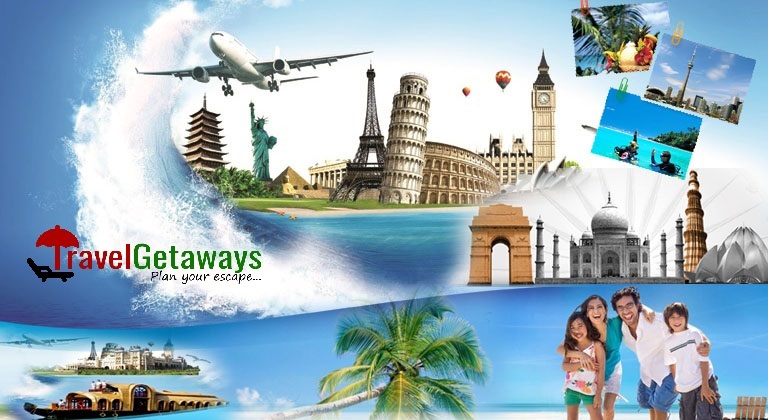 Travel Getaways is now one of the leading holiday providers in India who give you most customized holiday packages compared to any provider with ease of few clicks online. All you need to do is fill a simple form on the website TravelGetaways.in and sit back and receive all the information you are looking for in your inbox. We are the most unbiased and transparent player in the market when it comes to holidays abroad. 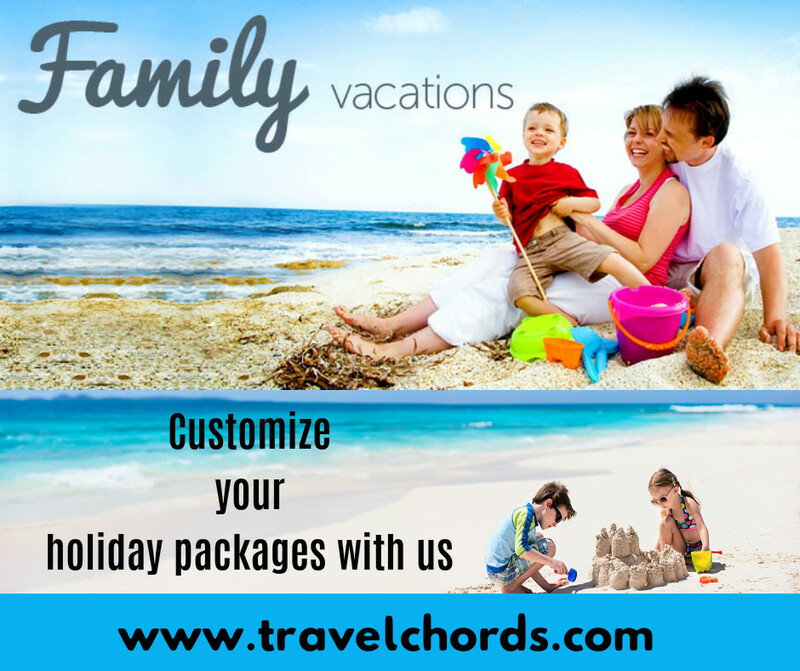 The packages are comprehensive and worry free for our travelers and the documentation will happen at your doorstep. The most important part in the holiday planning is peace of mind and security of bookings. We secure your bookings with utmost care and concern with top travel insurance coverage given complimentary and give you peace of mind. Your itineraries are customizable and you can edit them as per your choice than regular travel companies who will force you book what package they have at their disposal. You could be sitting in Bangalore, Belagaum, Hubli, Thirthahalli, Chikmagalur, Davangere, Shimoga, Mandya or any rural or urban parts of Karnataka. All you need to do is visit our website on your smartphone and contact us or just call our helpline on 9480595888 / 9480565888 and get best deals for your overseas holiday packages from Karnataka. If you are in a rural place do not hesitate we will organize to give you the holiday bookings there and do all documentations.